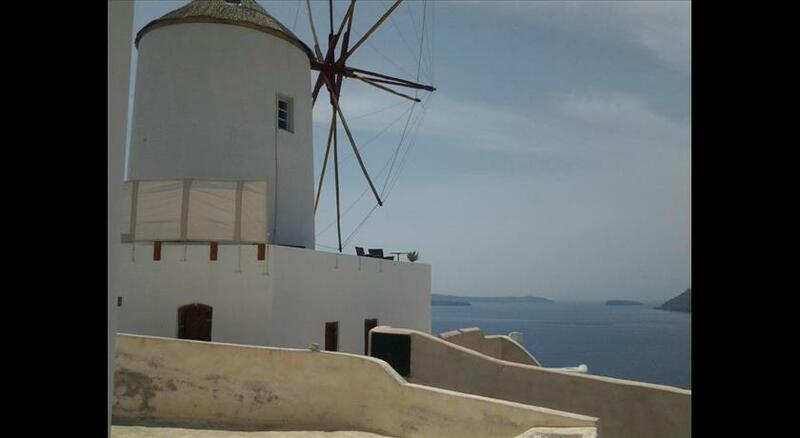 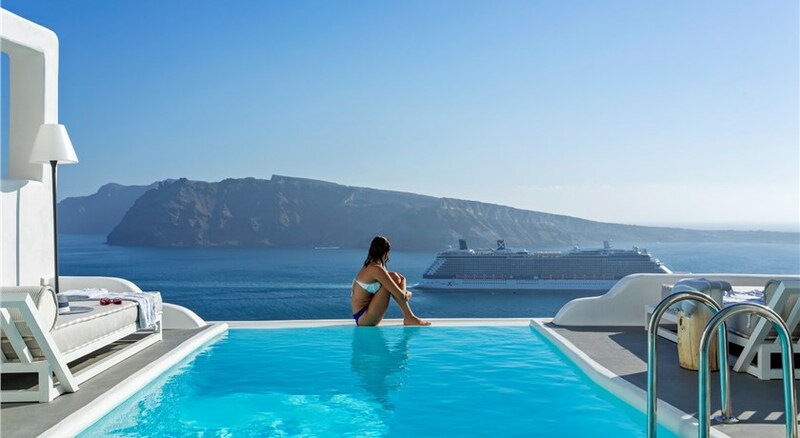 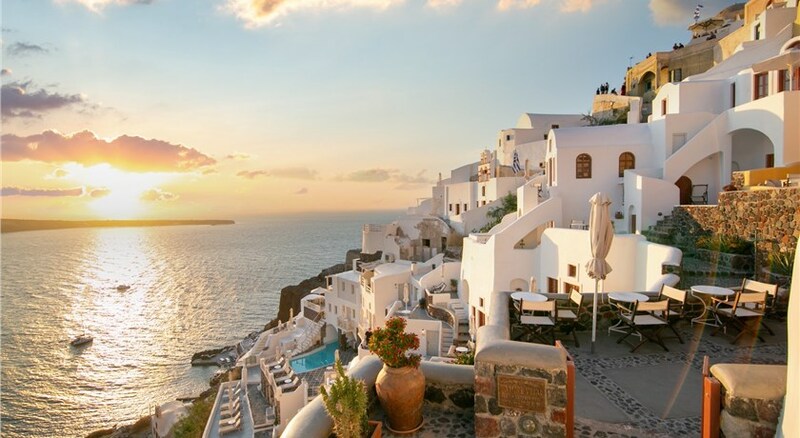 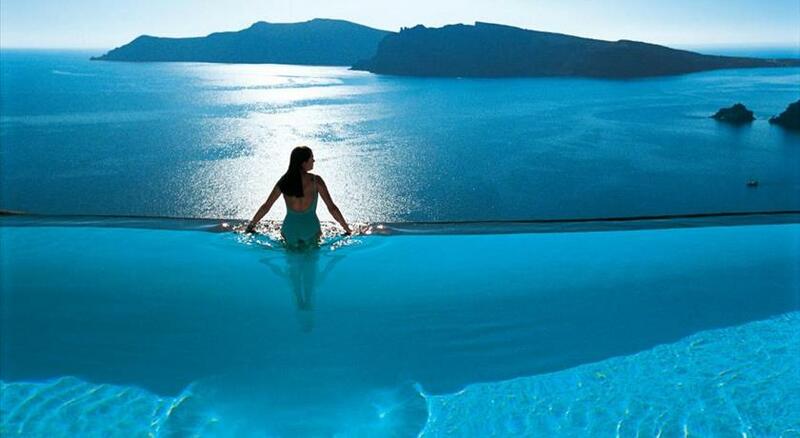 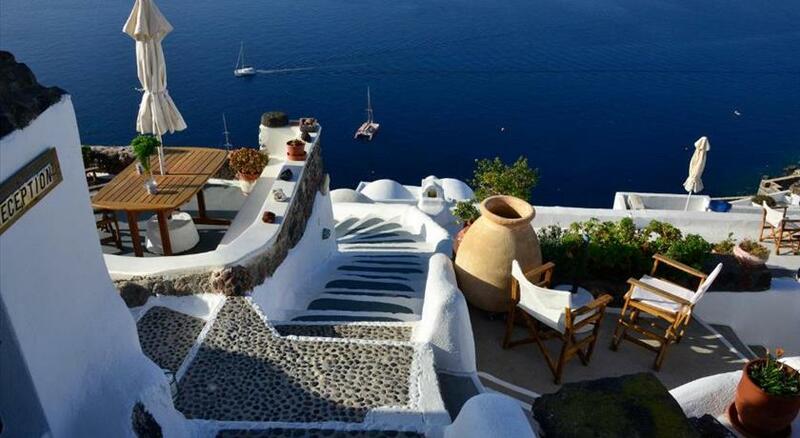 Oia is scenic village in the north west edge of the Santori island within the Cyclades islands. 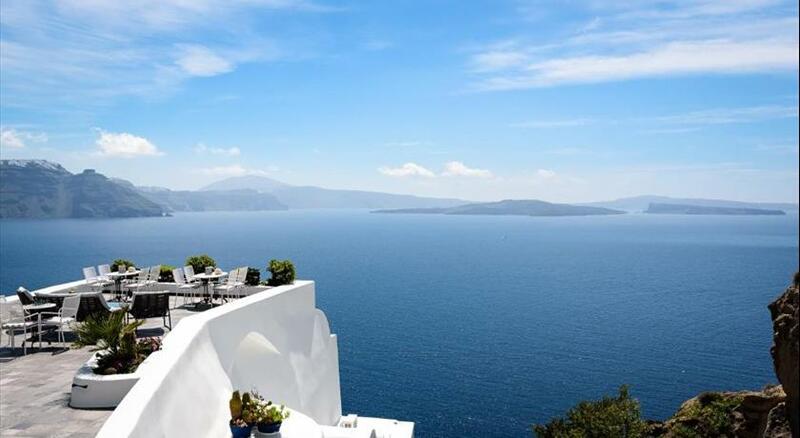 It extends for almost 2 kilometres (1.2 mi) along the northern edge of the caldera, at a height of between 70 and 100 metres (230 and 330 ft) above sea level! 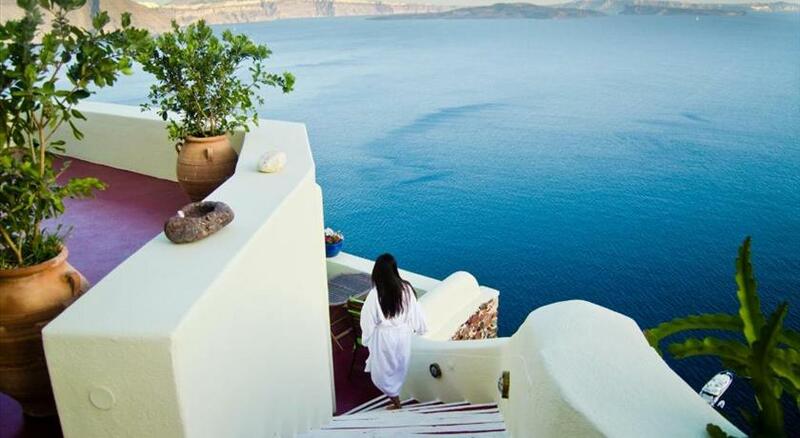 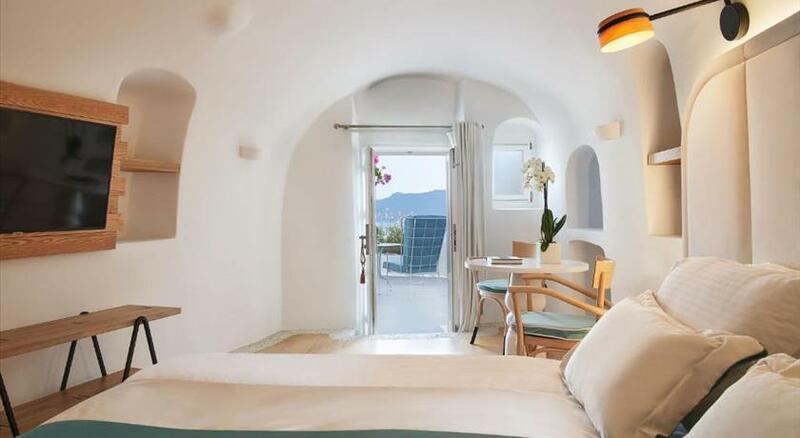 The idyllic surroundings of the village have a complex of white washed blue domed churches and charming, traditional Cycladic houses and cave houses that are carved into the rock face on top of the cliff! 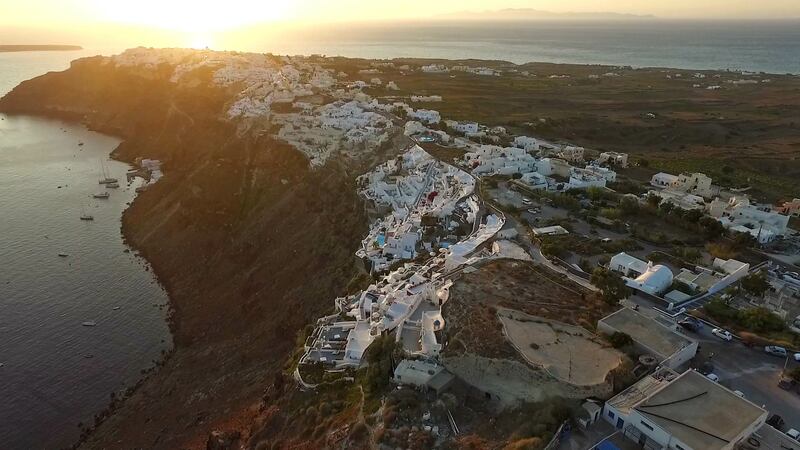 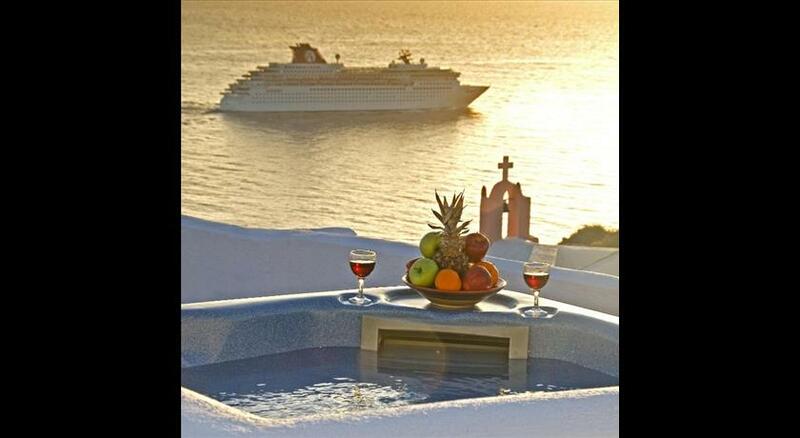 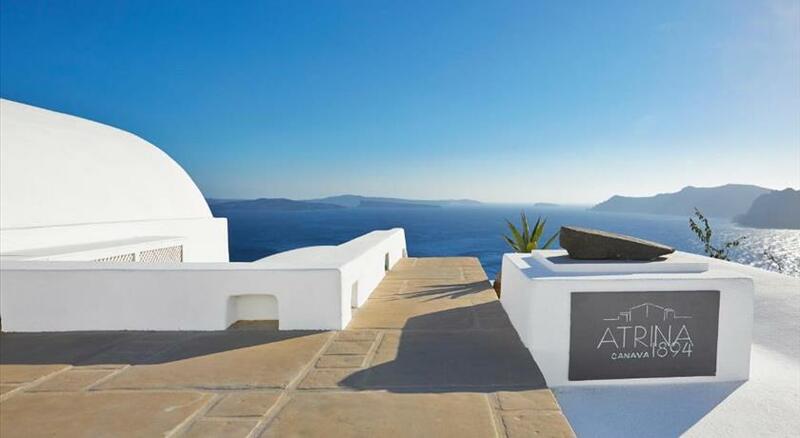 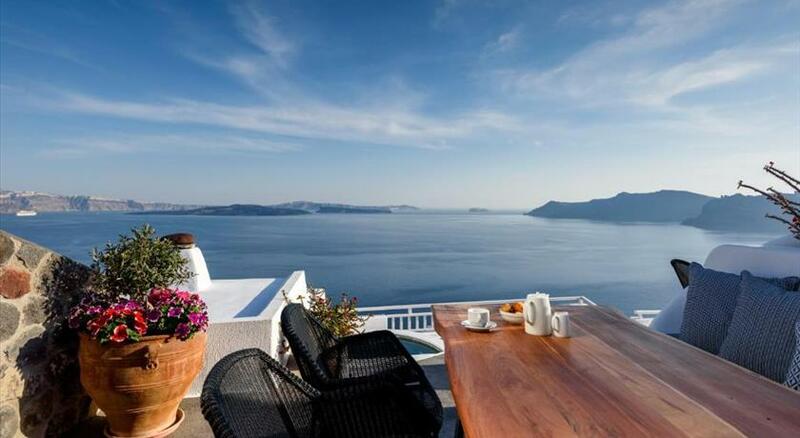 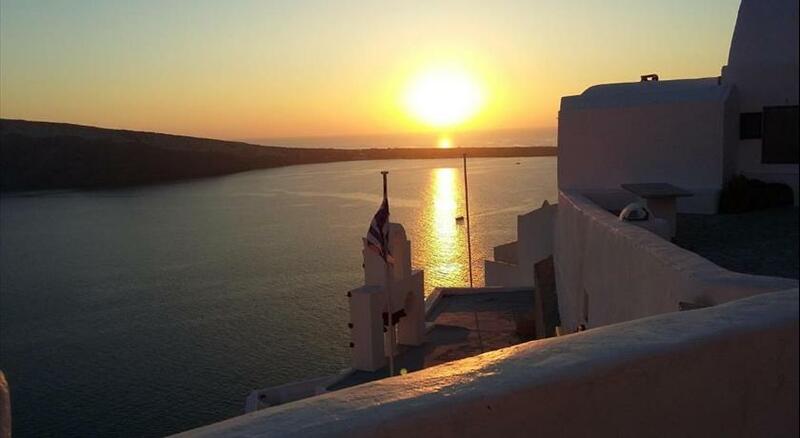 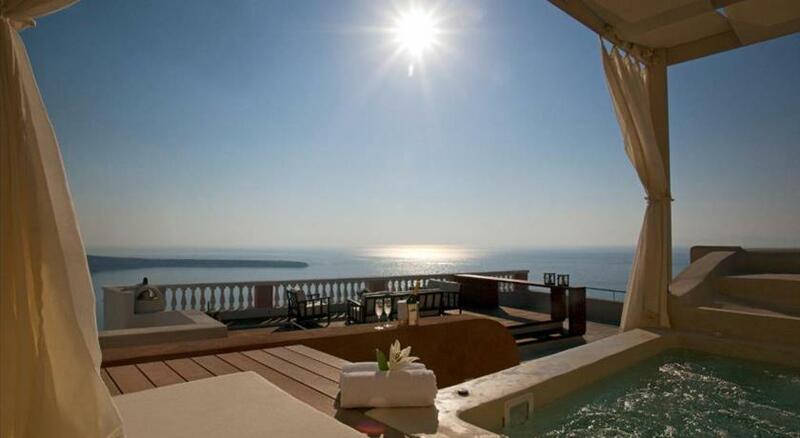 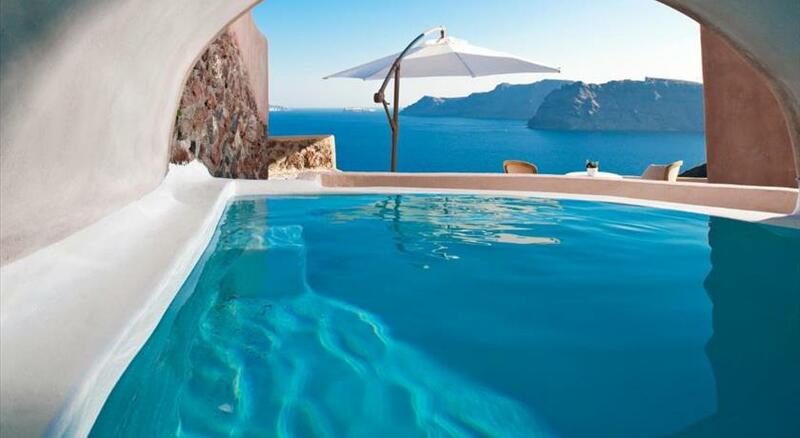 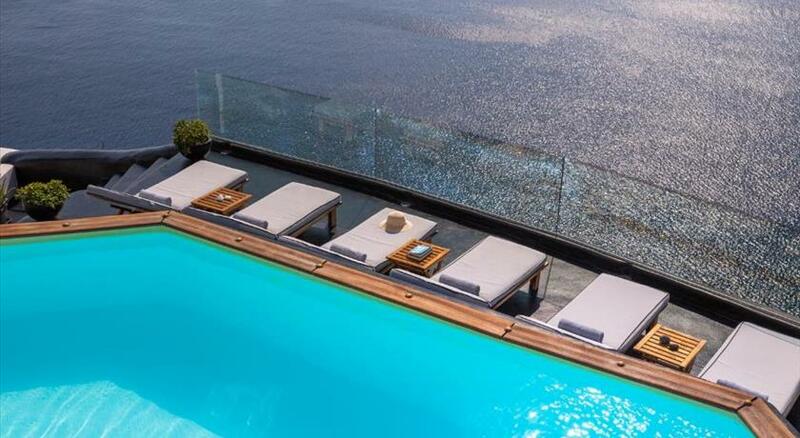 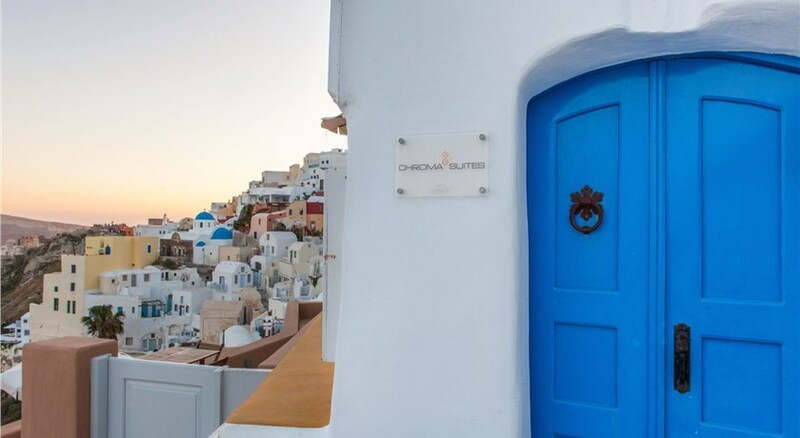 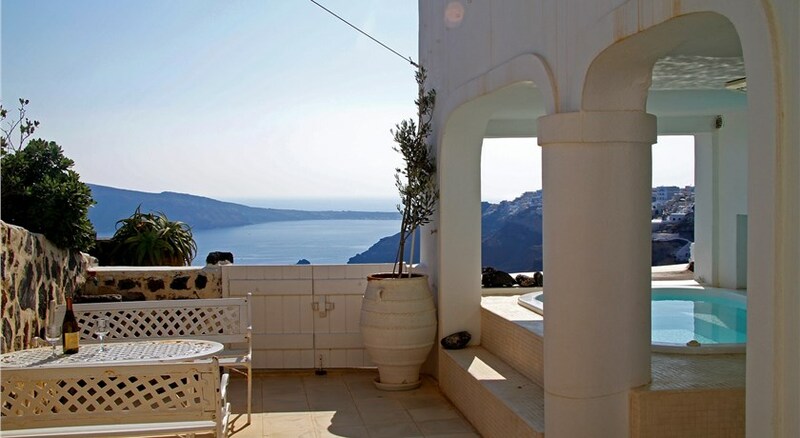 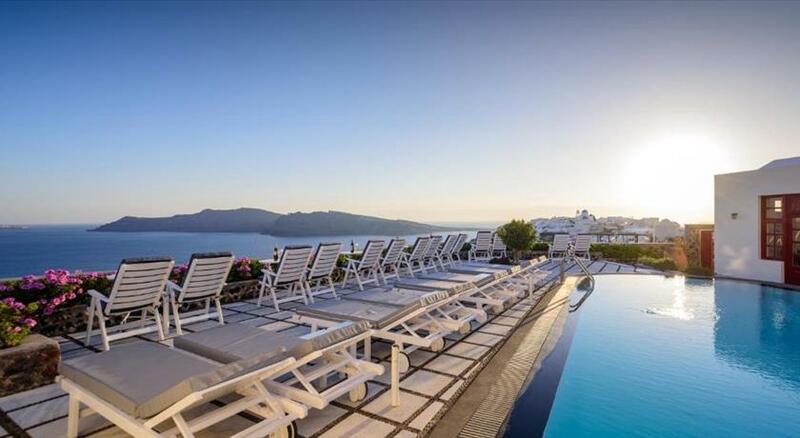 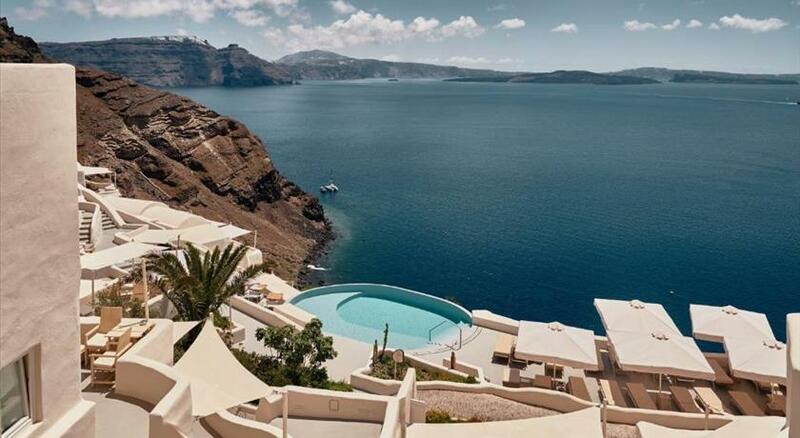 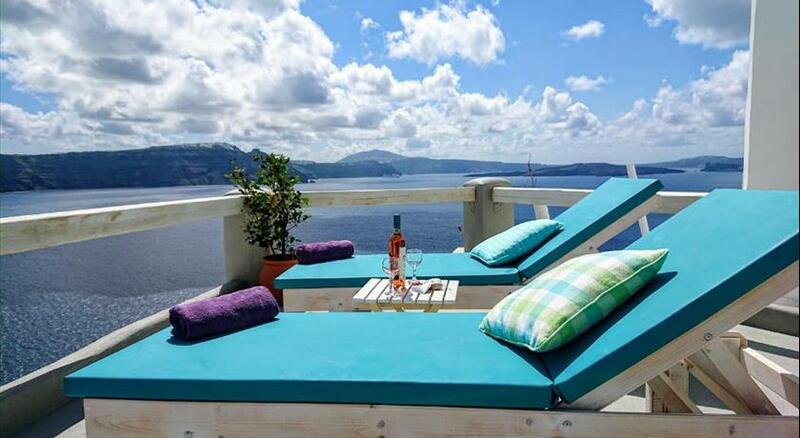 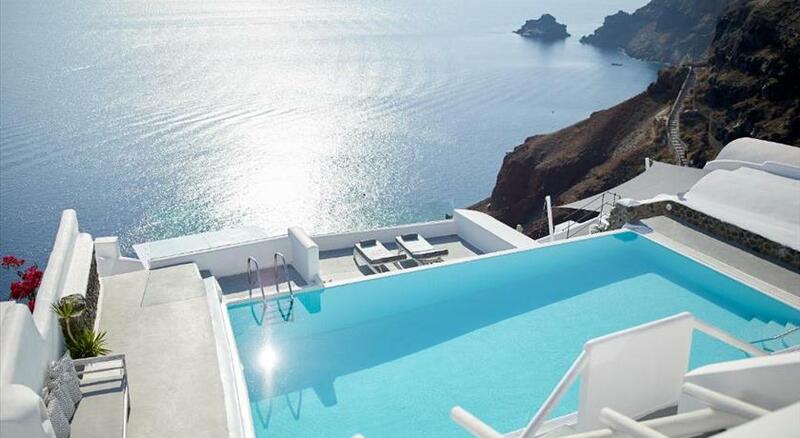 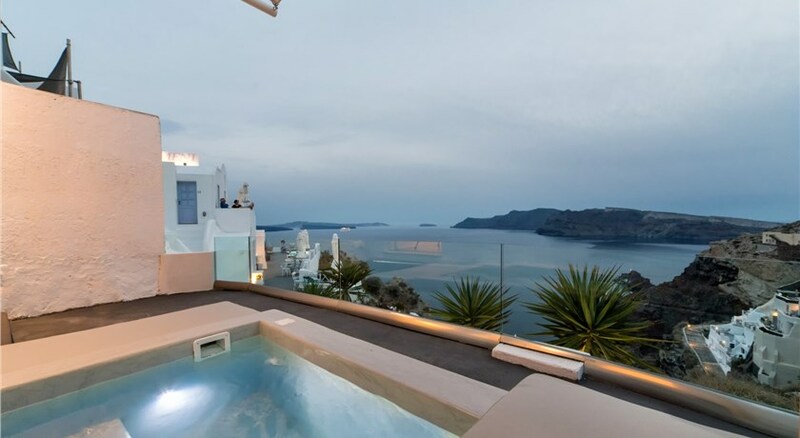 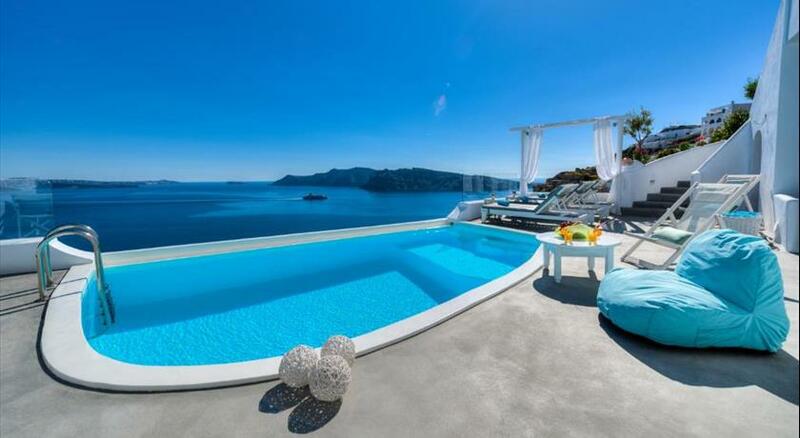 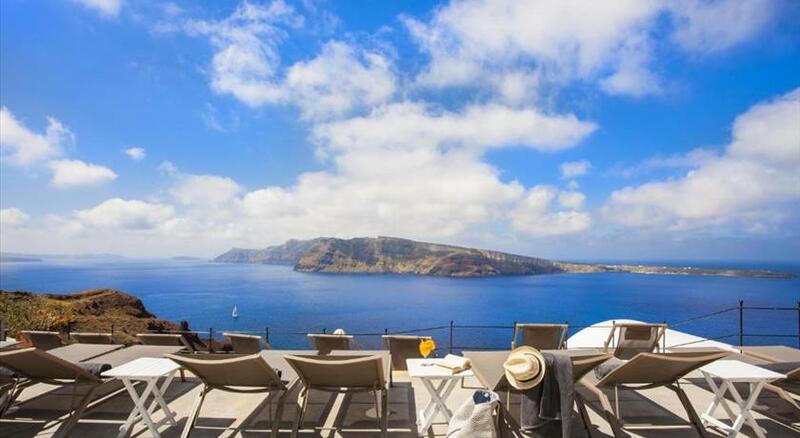 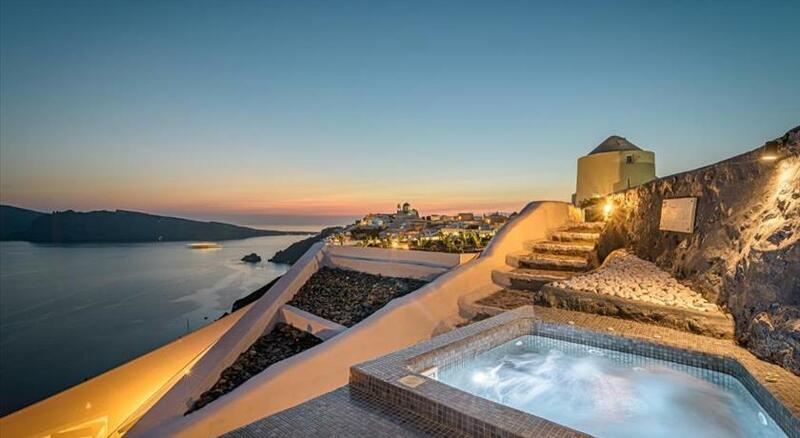 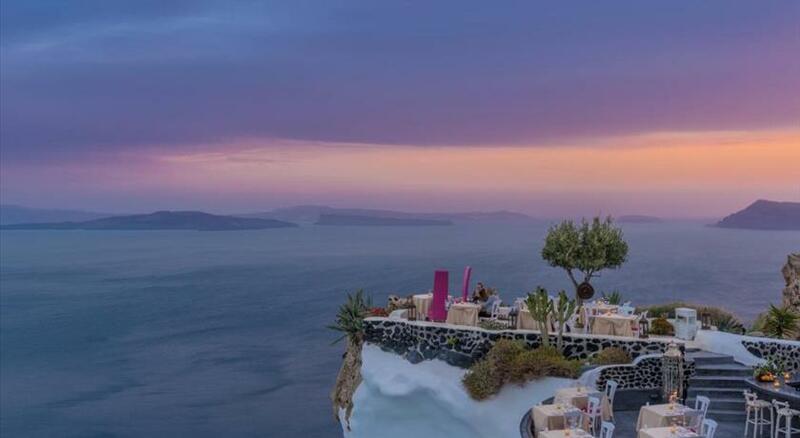 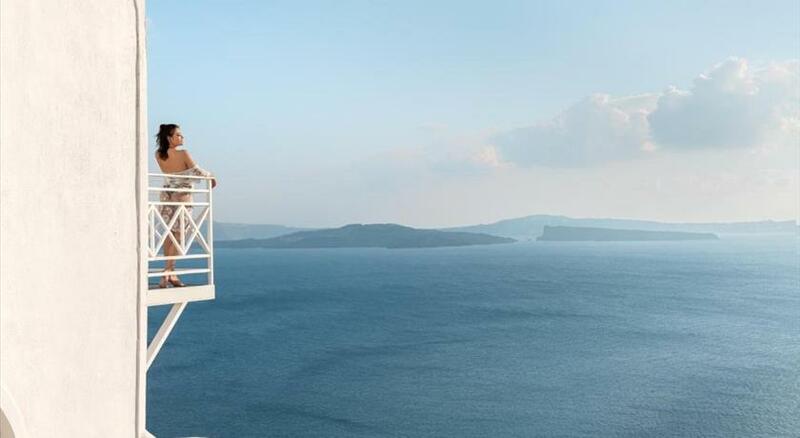 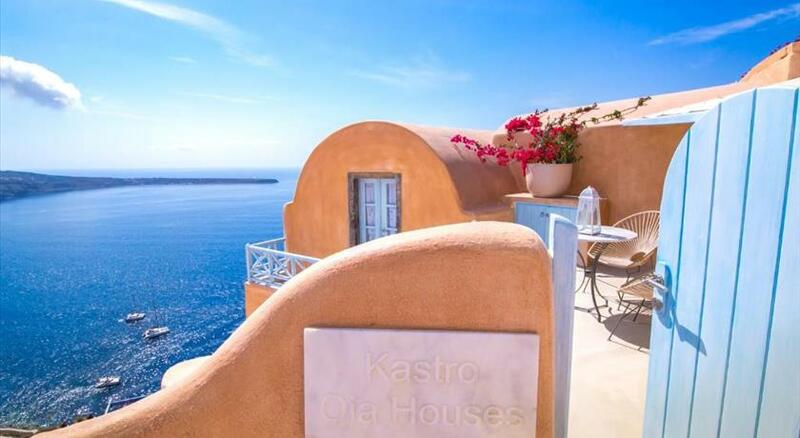 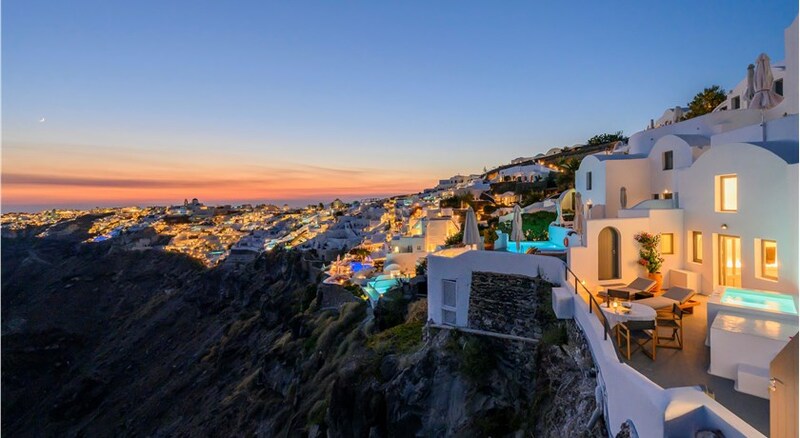 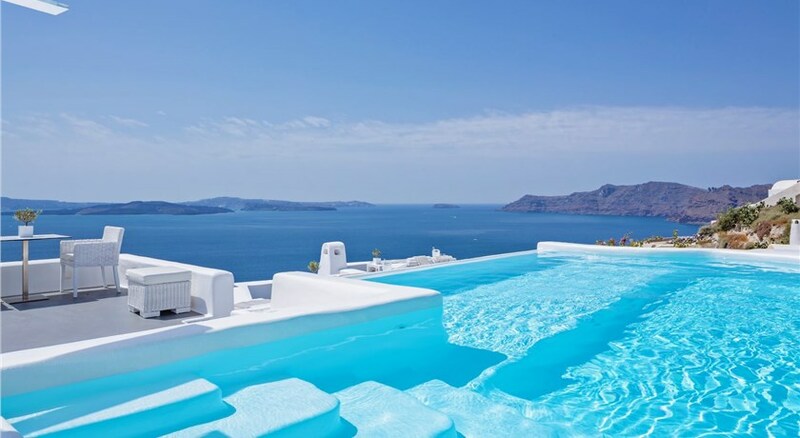 Oia is set in a location which provides excellent views of the sunset over the caldera!